Albert Einstein is an icon of the twentieth century. Born in Ulm, Germany, in 1879, he is most famous for his theory of relativity. He also made enormous contributions to quantum mechanics and cosmology, and for his work he was awarded the Nobel Prize in 1921. A self-pronounced pacifist, humanist, and, late in his life, democratic socialist, Einstein was also deeply concerned with the social impact of his discoveries. Much of Einstein's life is shrouded in legend. 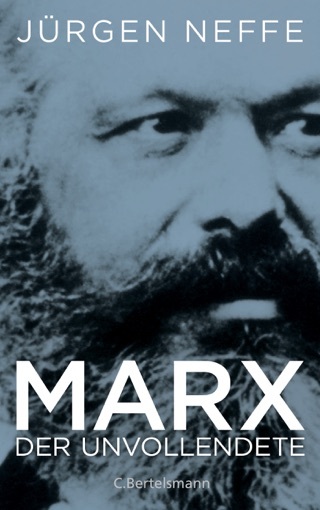 From popular images and advertisements to various works of theater and fiction, he has come to signify so many things. In Einstein: A Biography, Jürgen Neffe presents a clear and probing portrait of the man behind the myth. Unearthing new documents, including a series of previously unknown letters from Einstein to his sons, which shed new light on his role as a father, Neffe paints a rich portrait of the tumultuous years in which Einstein lived and worked. And with a background in the sciences, he describes and contextualizes Einstein's enormous contributions to our scientific legacy. Einstein, a breakout bestseller in Germany, is sure to be a classic biography of the man and proverbial genius who has been called "the brain of the [twentieth] century." Rarely has a single individual been so farsighted and myopic at the same time," Neffe observes, setting off to illuminate the truth behind the legend of Albert Einstein. 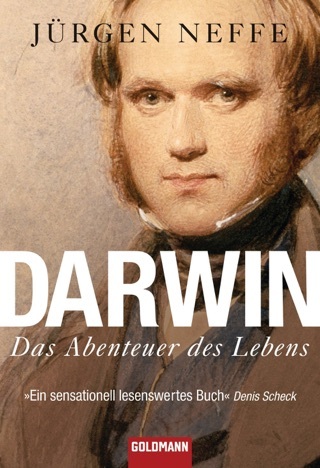 This expanded version of Neffe's acclaimed biography first published in Germany in 2005 takes advantage of newly discovered documents, including the diaries of Einstein's Berlin physician, J nos Plesch, and letters from Einstein to his first wife, Mileva, and his sons, Hans Albert and Eduard. The biography is structured topically, with chapters devoted to Einstein's childhood and early schooling, his friendships, his physics research and how politics affected his work. 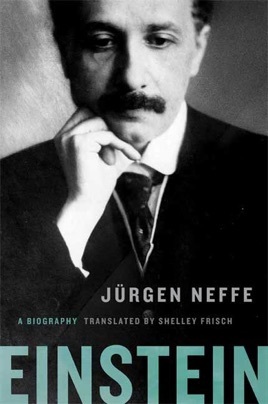 Neffe repeatedly cites Einstein's dual nature: intelligent and serious, while simultaneously "childlike" and cheerful; a man whose theory of relativity changed the way we see the universe, yet who professed a decided "ambivalence" for the modern art and music influenced by his discoveries. Coupling insights into Einstein's character with clear descriptions of the physicist's groundbreaking research, Neffe creates a fascinating portrait of this "egocentric loner with a sense of responsibility for all mankind," one of the most intriguing figures of the 20th century. While Walter Isaacson's new biography is bound to be the big seller, Neffe is more straightforward on Einstein's less appealing traits: the misogynist, the curmudgeon, the passive-aggressive father.